longer and fuller. 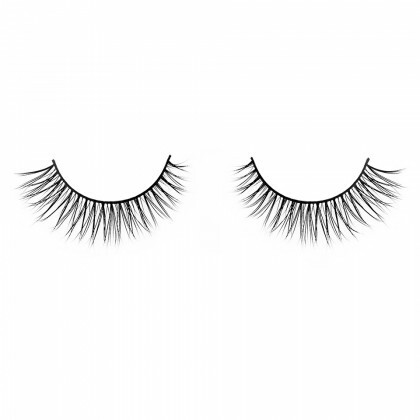 I wanted lashes with some drama, but not too extreme…these are perfect for that. 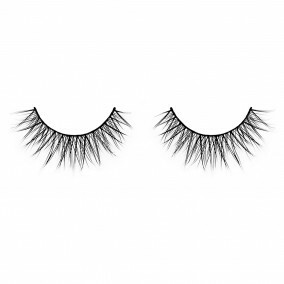 I am a fan of Everblinks false lashes! Great quality! Love the fact that they’re reusable. Parisian Flare is beautiful and looks incredibly natural. I’d never used false lashes, but I had no problem applying these lashes. They were very easy to apply, I only had to trim the lashes a little (a couple of mm). 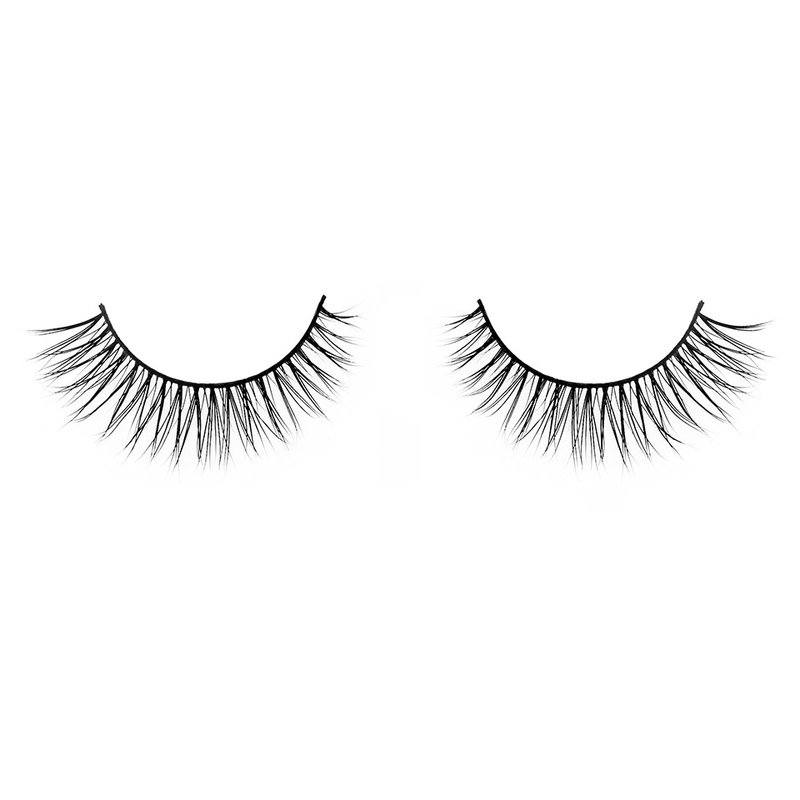 I hate it when lashes look fake and trashy. These are natural and classy! A great investment! it’s perfect for a party! 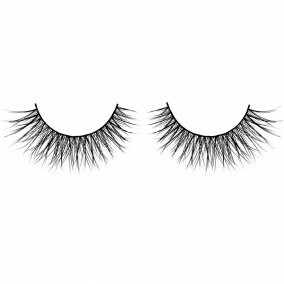 I am a professional makeup artist and have used all sorts of lashes in the last few years, but I always come back to everblinks lashes Parisian Flare! 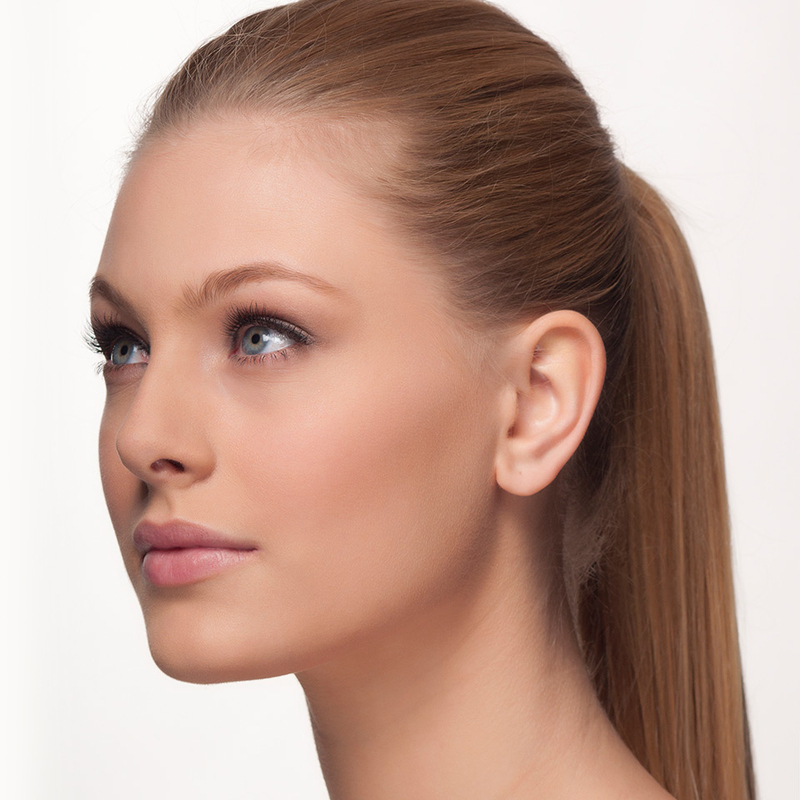 They fit most eyes perfectly, add volume and length, but do not look obviously fake. 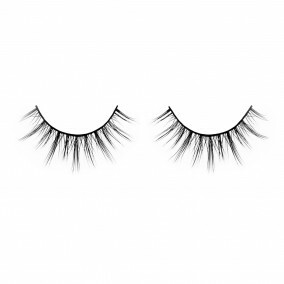 These mink lashes are really superior to synthetic falsies in every way. I will definitely repurchase again and again!